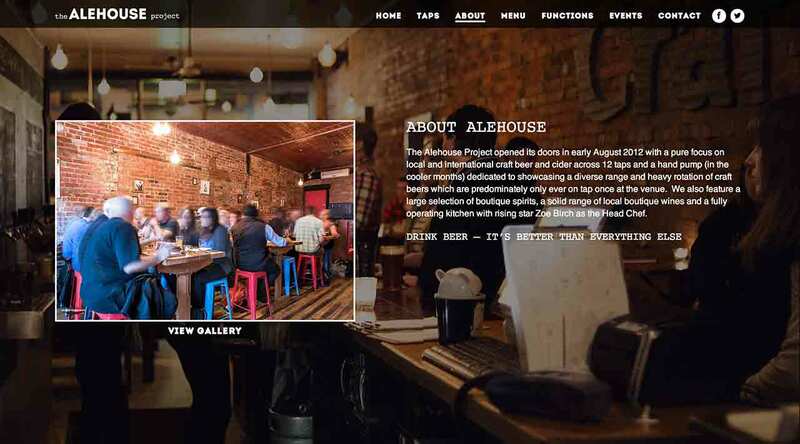 One of the first new projects working with new designer, account manager and business partner Nick Vernall, The Alehouse Project was a fun job as we were able to create the design and build the framework from the from the ground up. 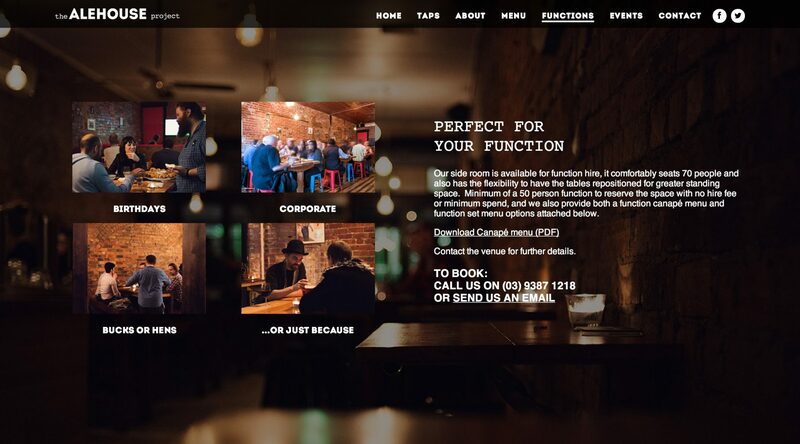 Ensuring the site was easy to update was a priority which made it a no-brainer to integrate using WordPress. 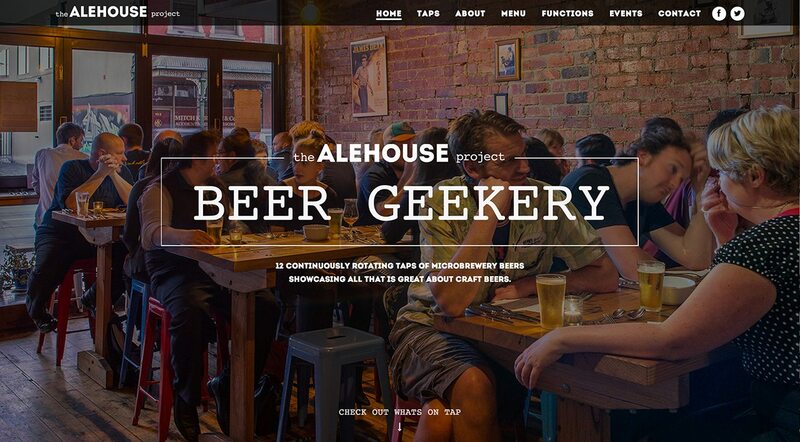 Testing the site functioned and the users experience remained smooth across all platforms was also important to enable customers to quickly and easily check what beers are on tap this week.